It’s Monday, which means a lovely round-up of inspiration for you! Craft a pretty card using cupcake liners with this video tutorial. Restyle an old Fishing Lure into a Necklace Pendant using this DIY. Cover a Journal with Instagram Photos with this awesome tutorial. 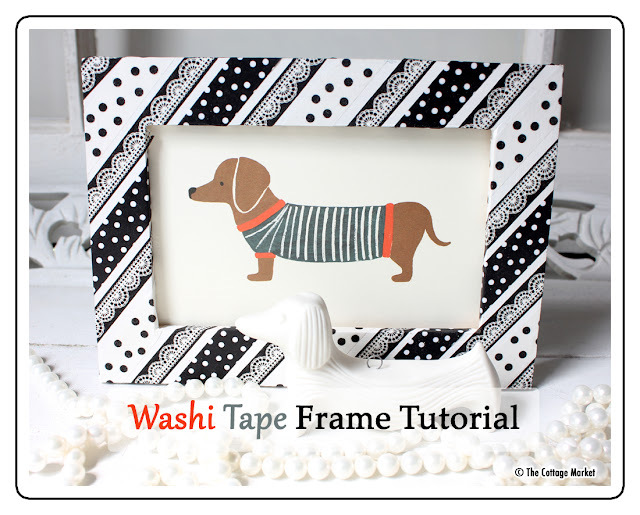 Make a Washi Tape Picture Frame using this tutorial! 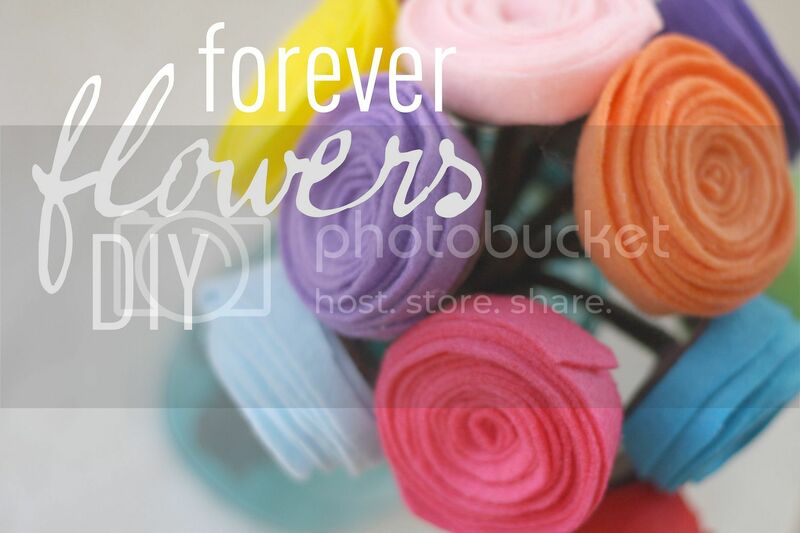 Craft some Beautiful Felt Flowers using this DIY. Mothers Day is just around the corner! 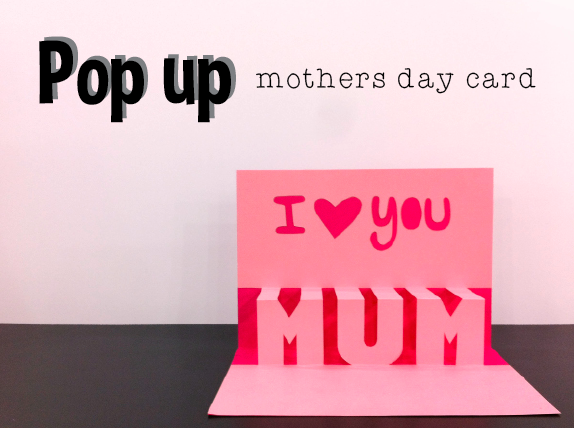 Make a Pop-Up Mothers Day card with this tutorial. Oh, I love that journal!